If you read Dollar car rental reviews, you’ll find that many customers praise the company for its helpful customer service, cleanliness of the vehicle, and overall value of money. The company’s foundation is built on a philosophy of providing excellent customer service and maintaining a fine fleet of clean, quality rental vehicles. There are rental facilities located at airports as well as suburban areas in nearly 600 locations worldwide, including more than 250 in the US and Canada alone. 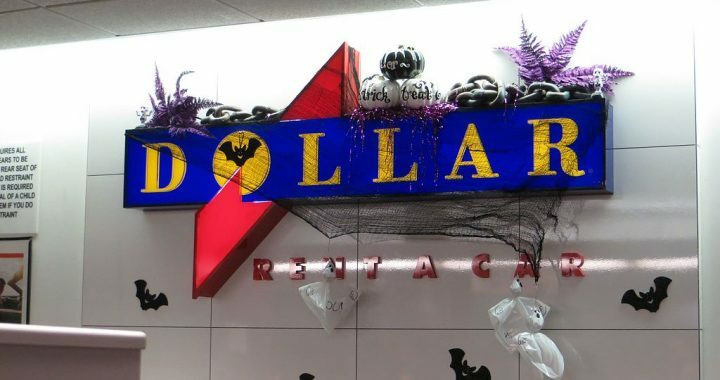 Dollar Rent A Car has been growing consistently since its founding 1965. As one of the largest vehicle rental companies in the world, it has offices in 60+ countries. Dollar offers a broad range of vehicles to choose from in its vast fleet. If you’re traveling alone or with one or two people, consider renting an economy car or sporty convertible. If you need to accommodate a large group, whether it’s the family or several co-workers, there are mid-size vans and full-size SUVs available. Select the vehicle that matches your style, needs, and budget. How does the gas policy work? Unless you choose the prepaid fuel options, you will be required to refill the tank within a ten-mile radius of the drop-off location when your rental period is over. As for one-way rentals, the policy and terms vary depending on location and availability of the vehicles. In most cases, a one-way fee will apply. The vehicles have plenty of safety features, some of which are optional. All Chryslers offered by Dollar car rental are equipped with driver-side airbags, and the vast majority also have passenger-side airbags. All Dollar rental locations offer child safety seats for both infants and toddlers. Certain models of Dodge Caravans come with built-in child safety seats. It’s easy to request any safety features you need – just contact the rental facility ahead of time. The Dollar 4Business program offers full-services for small and mid-sized businesses. If you are planning to do a lot of business traveling over the long-term, you might be interested in the Multi-Month Rental service, which includes services and savings for any business traveler who needs to rent a vehicle from two months to eleven months. It’s recommended that you make your reservation with Dollar car rental in advance. 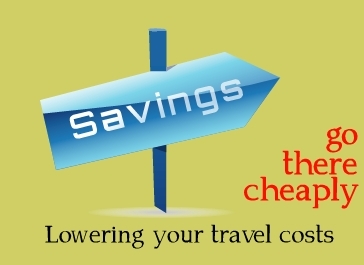 Sometimes it’s better and cheaper to go through a travel agency website rather than rent directly from Dollar – especially if you are looking for savings on a hotel room and airfare. You might be able to find a good deal on all-inclusive vacation package. If you’re looking for the cheapest travel rates possible, the best place to start is with Travelocity discount codes. You can easily find deals for Dollar car rental as well as other rental companies and travel-related services.